We were delighted to see the many different varieties of handmade paper laces! 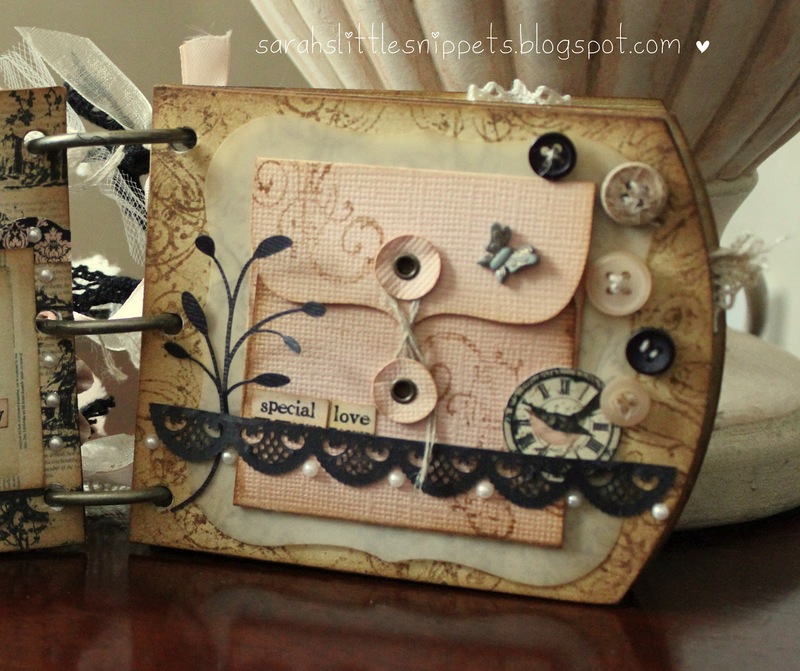 There is never an end to what you can create with punches, dies and other tools and paper. 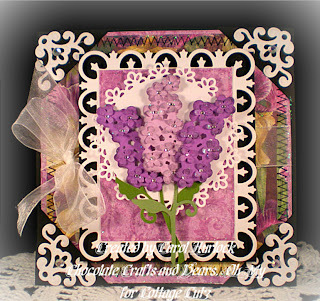 Thanks to everyone that joined our CropStop "Hand Made Paper Lace" Challenge. This week's winner, by random draw, is #8-Claire. Congratulations, Claire! 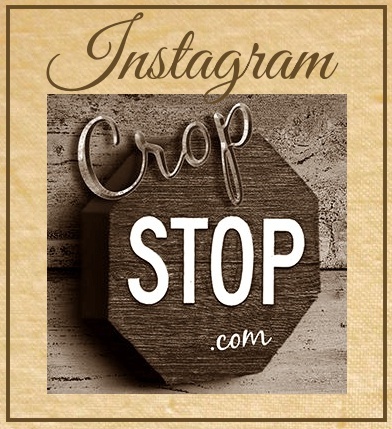 You are the winner of a $15 Gift Certificate to the CropStop Store. Please e-mail us at the address under the contact tab within one week to claim your prize. The CropStop Cream of the Crop Badge for artwork and creativity is awarded to #1-Carol Hurlock, #3-Sarah's Little Snippet, and #21-Outi. Congratulations to all of you. Collect your CropStop Cream of the Crop Badge by right clicking on the badge in the blog sidebar to copy and paste it in your blog. Thank you, once again, to everyone that joined our CropStop Hand Made Paper Lace Challenge. This week's challenge on the CropStop Challenge Blog, "To The Birds" is waiting for your creative entry. You could be the winner of a $15 Gift Certificate to the CropStop Store. 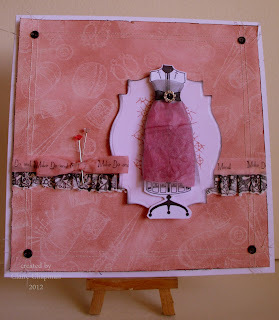 Still a few days remaining to play along with our Becky Fleck/Spellbinder Challenge. You could be the winner of Becky's featured Spellbinder Die, Potpourri! Shopping in the CropStop Store? The April discount code for 10% off your total purchase of $30 or more is ES12 . Be sure to use it on checkout! Thank you so much for choosing my card for "The Cream of the Crop". I am so honored and thrilled. I will proudly display my badge on the sidebar.